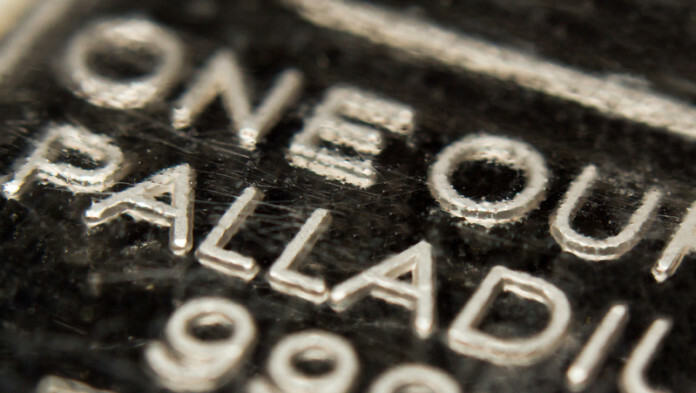 PLATINUM Group Metals (PTM) has completed a private placement of shares in which it raised just over $4m – funds it would use to complete the definitive feasibility study on its Waterberg palladium and platinum project, north of South Africa’s Bushveld Complex. An aggregate of 3.12 million shares were issued at a price of $1.33 per share which includes 124,059 shares over and above the original planned issue. The cash raised would also be used for general corporate and working capital purposes, it said. Hosken Consolidated Investments, an existing major shareholder of the company, subscribed for 2,141,942 common shares. In addition to furthering the feasibility study into Waterberg Project, PTM has also been focusing on repaying debt. In January, it announced it had paid $8m to Liberty Metals & Mining Holdings in part payment of a loan provided to the company. The $8m was paid out of the net proceeds from the sale of 4.52 million shares in Royal Bafokeng Platinum (RBPlat). PTM owned shares in RBPlat following the sale of its Maseve mine to the Johannesburg-listed company. The sale of Maseve to RBPlat was announced in February last year and totalled $70m in shares as well as shareholder claims. The Maseve mine was designed for output of 250,000 ounces/year 4E. Later this year, Impala Platinum – a shareholder in the Waterberg Project – will have to decide whether it wants to proceed with a transaction in which it will take control of the Waterberg Project.